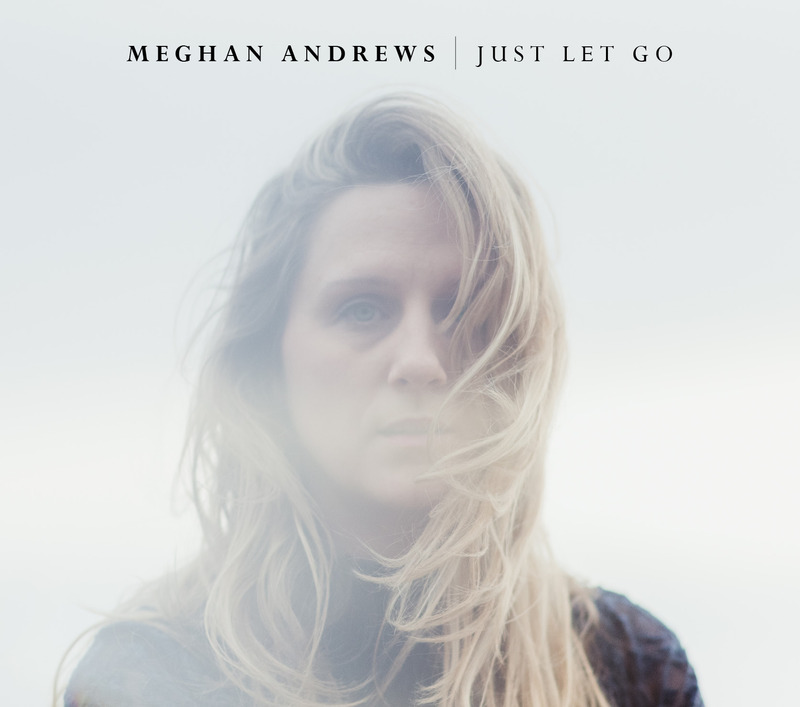 Just Let Go is an insight into the artist as she traveled across country, relocating from her home town of New York City to the West Coast, and, in a way, arriving at Blue Coast. The haunting ethereal nature of tracks like “Islene” reflect a past she’s left behind, while songs like “99” shine light on a bright and unknowable future. With a lonesome interpretation of “Waiting Around to Die” (Townes Van Zandt) and intricate harmonies in “Would?” (Alice in Chains), Just Let Go is a 10 song collection that packs unique delicacy, sensuality and power. Recorded to DSD256 and 2" analog tape. All conversions were made from the DSD256 original source mixes. After several blindfold tests, it is our opinion that the DSF256 files sound the best, followed by DSF128. The best PCM sound is the WAV192. The difference is minimal. We suggest you purchase files for your best performing home DAC. The DAC will make more difference than the file type. Some DACs are not compatible with DSD256.